A three album set from Wings! 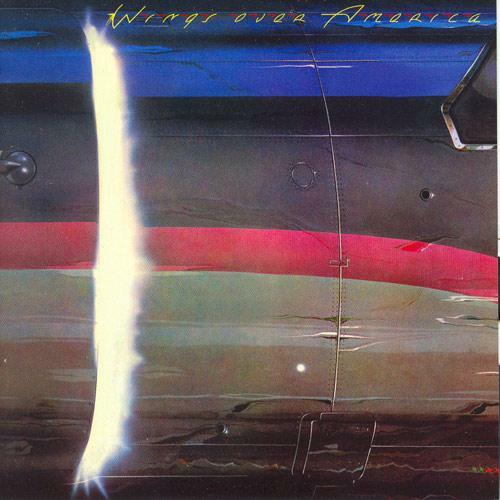 Wings over America is one of the reasons I miss vinyl, it was big in every sense of the word. A triple album, with a poster and a cover designed by Hipgnosis. Originally, Wings over America was to be a two-record set, but this was rethought due to the success of a bootleg called Wings from the Wings, released on a bicentennial red, white and blue triple record set, recorded on 23 June 1976 at The Forum (Inglewood, California). 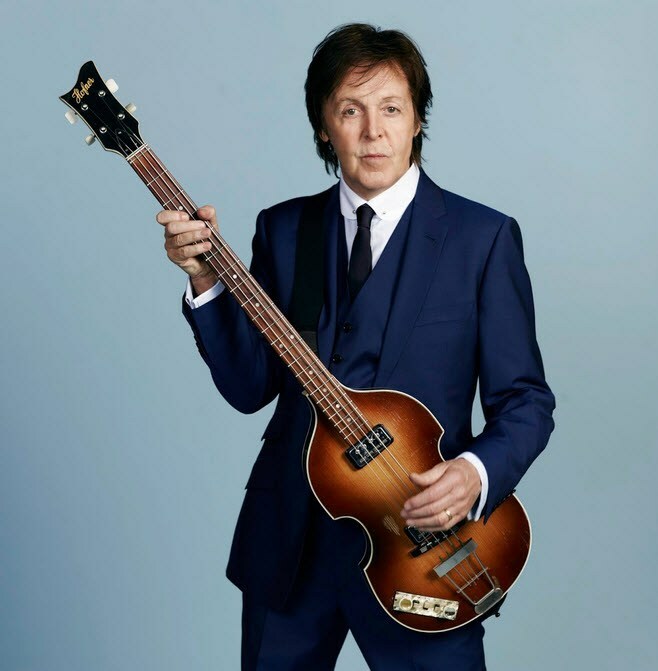 This caused McCartney to redo the official release as a three-record set covering the entire concert, including Denny Laine’s “Go Now”, a song from his time as a member of The Moody Blues. This song was only performed 21–23 June 1976 at the Forum. 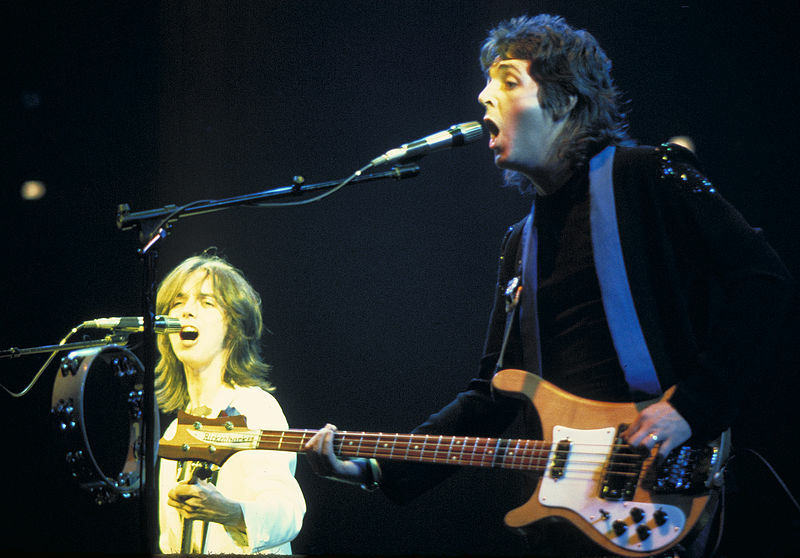 Compiled from all recorded shows of the band’s Wings Over America Tour that spring, Wings over America was another success for Paul McCartney and Wings, reaching number 1 in the US in early 1977 (the last in a 5-album stretch of consecutive number 1 albums for Wings) and number 8 in the UK, and selling several million copies. 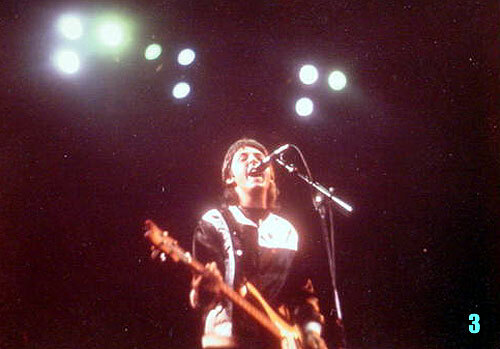 Wings Over America was reissued as a double-CD in 1984 on Columbia Records and later on Capitol Records.